at Appreciating Treasures we find, cut and polish / tumble all stones! One of a kind Treasures! 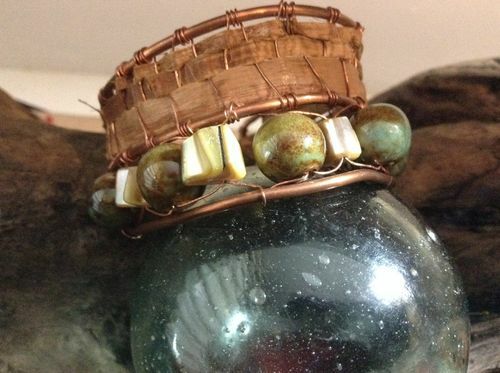 At Appreciating Treasures we harvest and prepare cedar and grass, and weave with recycled copper wire. 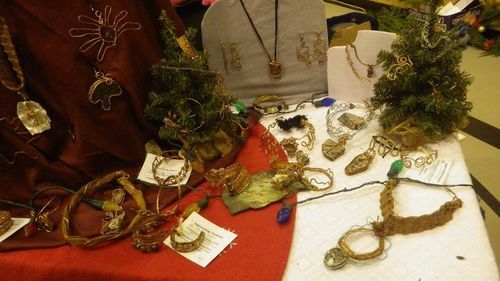 Come explore our selection of treasures! 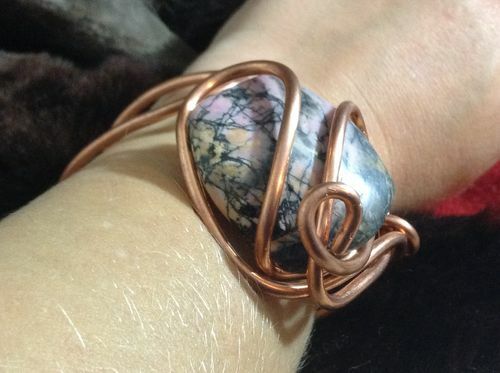 wrapped in recycled copper wire. 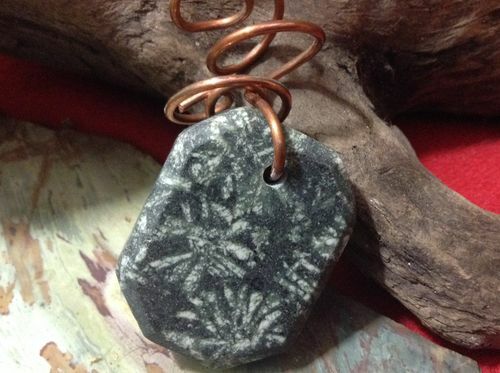 A wide variety of pendants to choose from, come explore our treasures! A variety of treasures, no two the same! 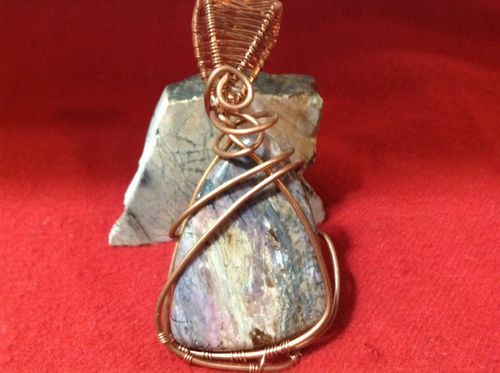 Come explore our treasures - we work with local rocks and gems, cedar, grass, copper, shells, leather and fossils! Shop visits by appointment please.